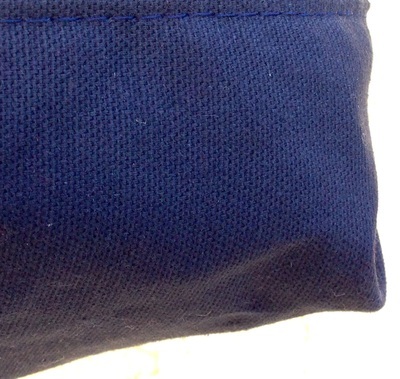 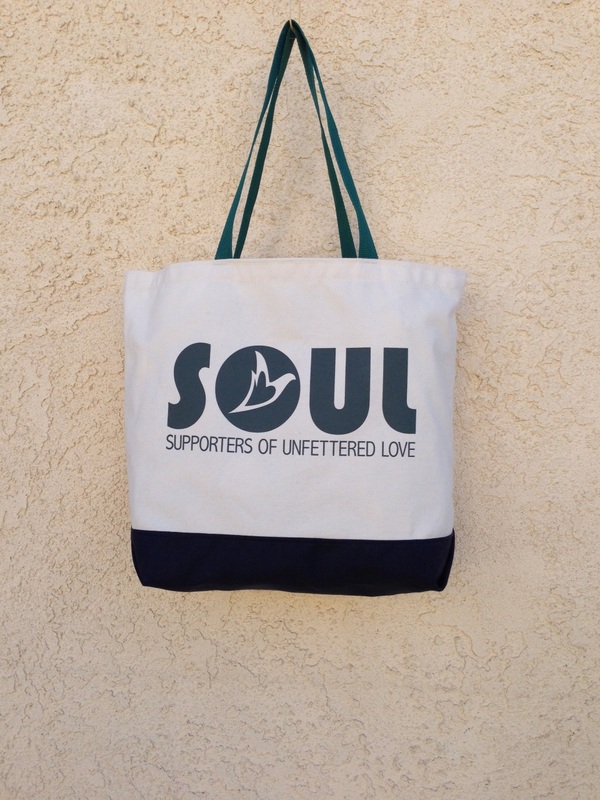 The SOULtote is a large mock boat tote: 20"W x 16"H x 4"G (G means Girth): Handles in teal, bottom in navy, SOUL logo in dark grey, and body made of natural recycled cotton. 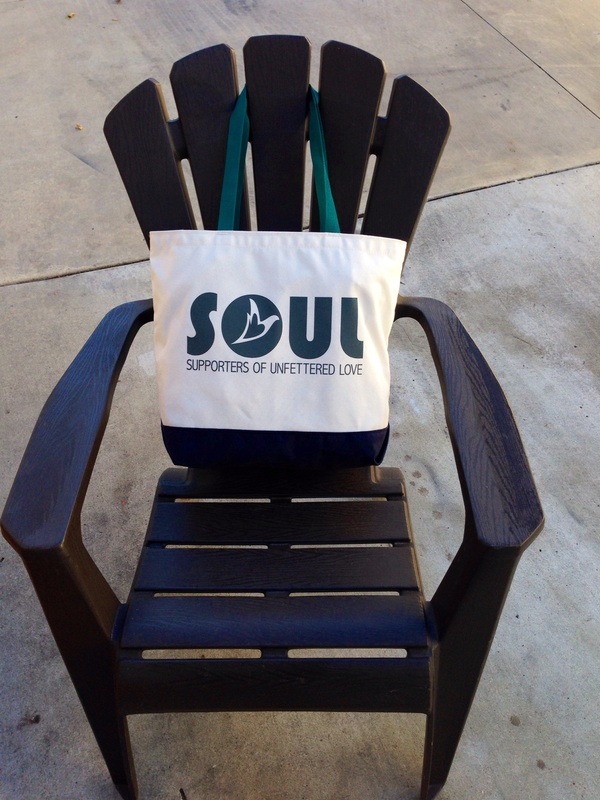 Introducing the first SOULtote sporting the new SOUL logo! 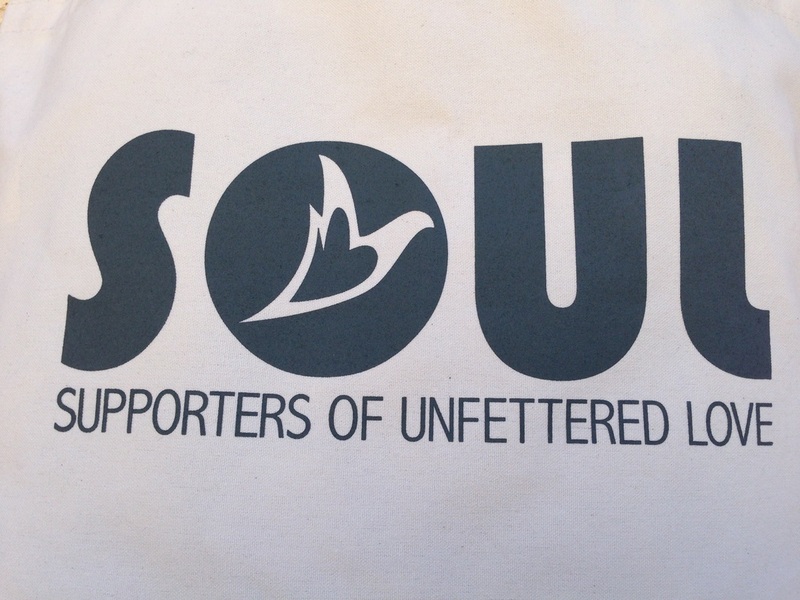 The SOULtote has been individually cut, hand-stitched and screen-printed in the USA by Enviro-Tote (tm): a family-owned, woman-owned and operated company. 100% profits of the SOULtote go back into the company to continue to build start-up funds to bring in the new 2014 SOUL designs!